The Pork Checkoff study found optimism throughout the swine industry. Waetke says the biggest challenge seen by producer was hog health and disease. 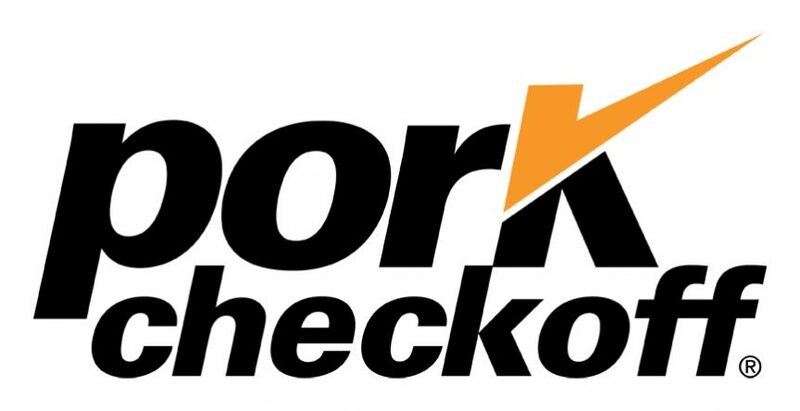 The Pork Checkoff uses this survey information to strategically meet the needs of farmers.